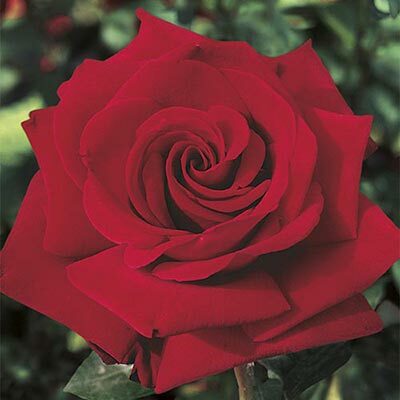 No better tribute to a radiant star than a radiant red rose. Ingrid will perform like a trooper in your garden with clear lasting full brilliant blossoms set against deep green resistant foliage. But she won't dominate the garden stage by overpowering other rosy performers. Coming from Denmark, the plant is compact yet vigorous & hardy.